Rare find. 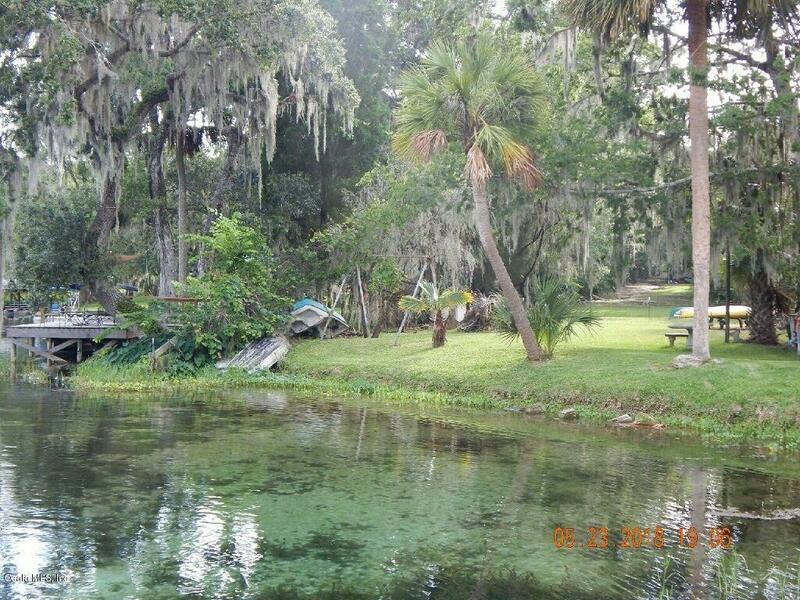 Rainbow river water front home.Very large lot with one of the best swimming areas on the river. Listing provided courtesy of Frank N. Falbo of Better Homes Rty Majestic Prop.